A peaceful condolence for senior Leader! 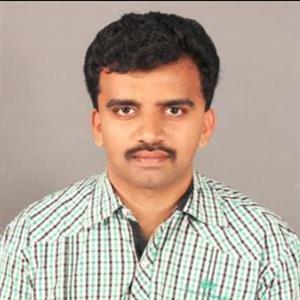 Sri Ramachandra Murthy August 9, 2018 11:30 IST A peaceful condolence for senior Leader! Following the death of senior leader of Tamilnadu politics Kalaignar M Karunanidhi and his entry into a state of permanent rest, the whole state was in a non functional state, as all the shops were closed, buses weren't operational, and the roads being empty Sans traffic. There was no Chaos among people and the public had paid their condolences to one of the greatest leaders of Indian politics in a silent manner. Kalaignar M Karunanidhi, the DMK chief had passed away on August 7th at 6:10 pm at the Kauvery hospital, following which the government ordered the closure of TASMAC shops across the state by 6 pm on August 7th. Yesterday was announced as a government holiday, and schools, colleges, and government offices, were not functioning. 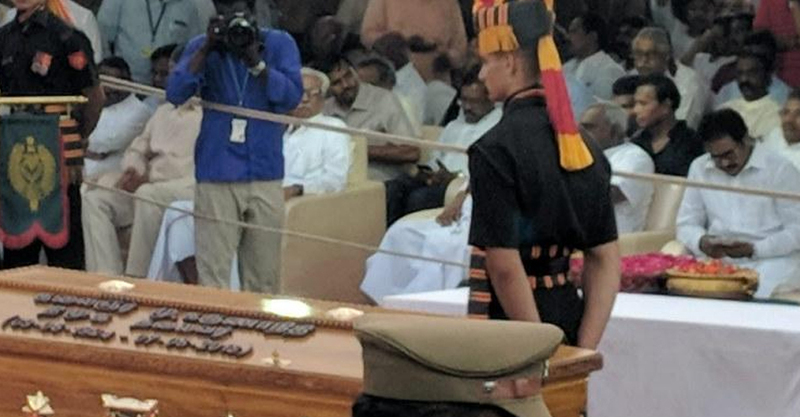 From morning, many including the nation's Prime Minister Narendra Modi to the general public had been paying their last respects to the elderly political legend who's been an integral part of lives of Tamils. To prevent law and order issues and chaos, shops were closed, and buses, autos and taxi services weren't operational. It was a similar situation as that of a bandh, and yet there was not a single incident of public violence or unrest reported, except tears from DMK supporters and Karunanidhi followers, as the whole of Tamilnadu paid its silent last respects to the legendary Kalaignar M Karunanidhi. Chennai Beach - Arakkonam - Chengalpet services coming soon! Southern Railway might begin circular suburban train services between Arakkonam and Chengalpet in 10 days. The plan to run 12-car EMU is waiting for general manager approval because of model code of conduct and Arakkonam-Takkolam detour line was linked by southern railway to the Arakkonam-Jolarpet line.